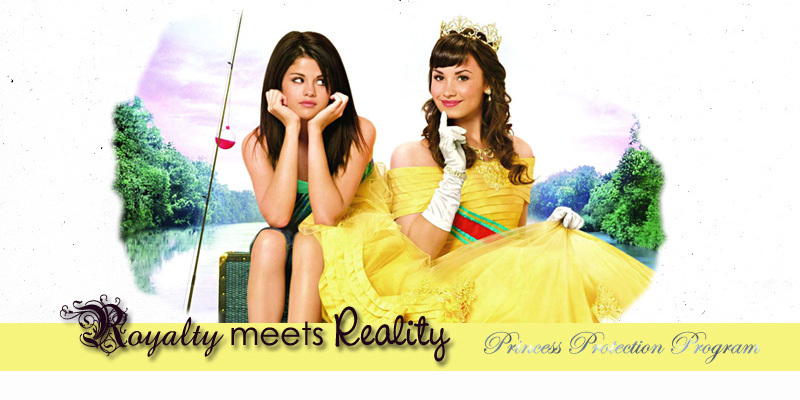 Welcome to Royalty Meets Reality, the approved fanlisting for the wonderful Disney Channel Original Movie, Princess Protection Program. Princess Protection Program stars Selena Gomez and Demi Lovato in the roles of Carter Mason and Princess Rosalinda (Rosie), respectively. If you are a fan of this beautiful movie, feel free to browse and join this fanlisting.